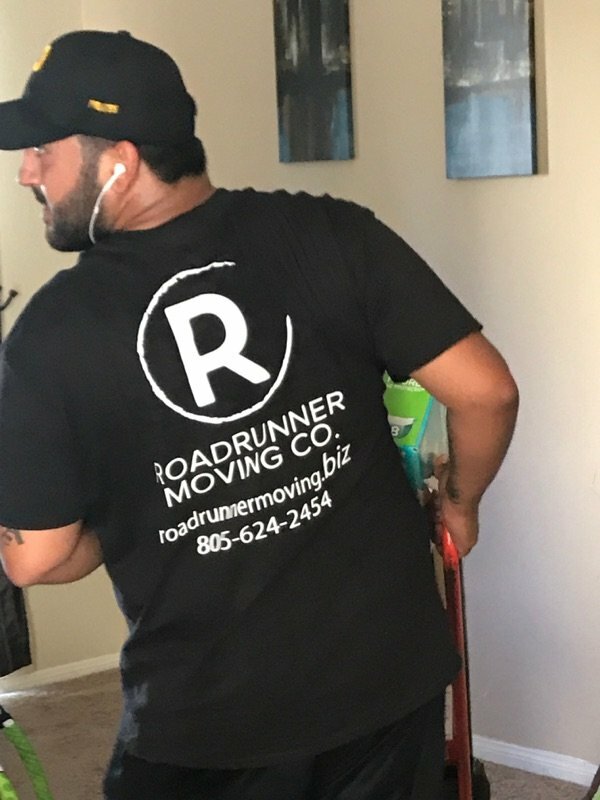 Since opening our doors for business back in 2017, Roadrunner Moving Co. has been associated with a high level of quality and professionalism in the moving industry. That’s largely because of our concerted effort to deepen the connections we have within the Los Angeles community and to continuously improve the personalized services we provide. It's nice to support an established local business here in Simi, but even nicer to know that companies like this are around. Fred was a great manager and the guys he brought to help with our move were obviously professionals. 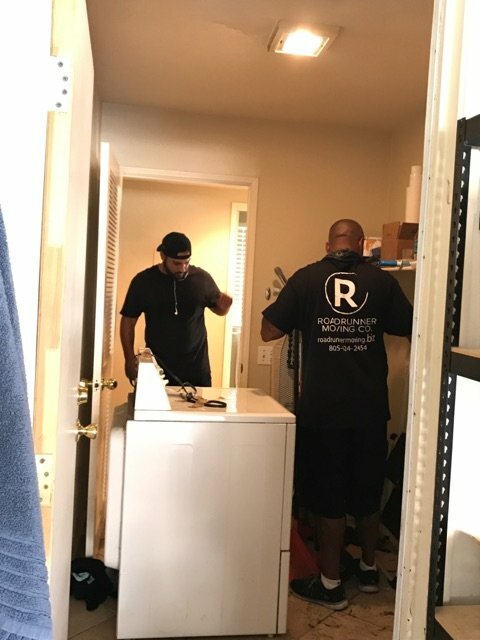 I'm always skeptical when I talk to a moving company, but these guys are awesome! They packed our stuff nicely and most importantly, nothing got broken during the move... Finding a moving company in the future is now checked off on my things to do list! Great job guys. 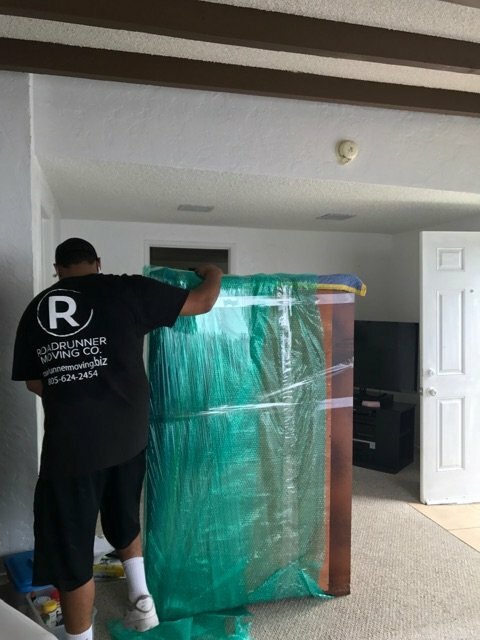 Jason and his team were able to expedite a move which included multiple flights of stairs, a stop to a storage facility, and fragile items without incident. 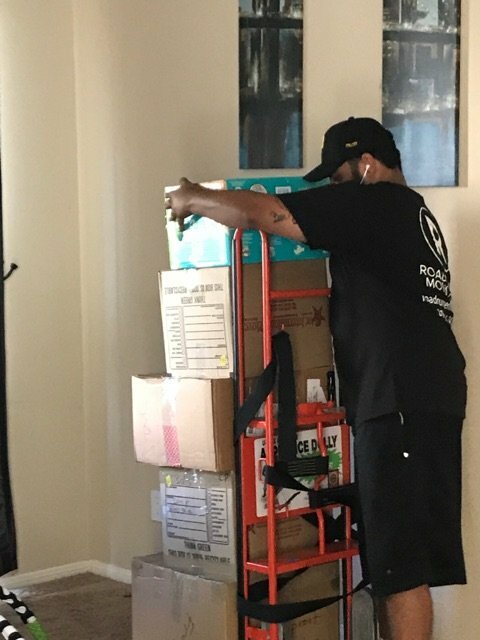 The movers were courteous, professional, and completed the job in less time than they anticipated. Jason checked in periodically during and after the move to ensure the quality of the work. 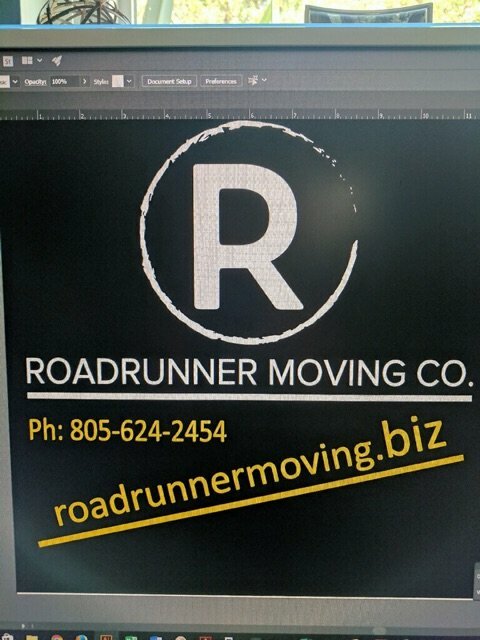 I highly recommend Roadrunner Moving Company to anyone looking to alleviate the stress involved with a move. Thanks again!